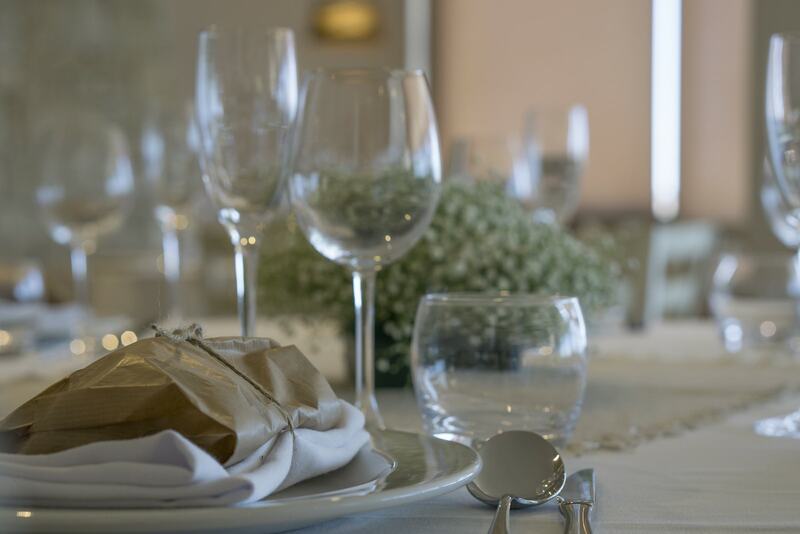 Organizing all kinds of events, parties and weddings for both individuals and companies . 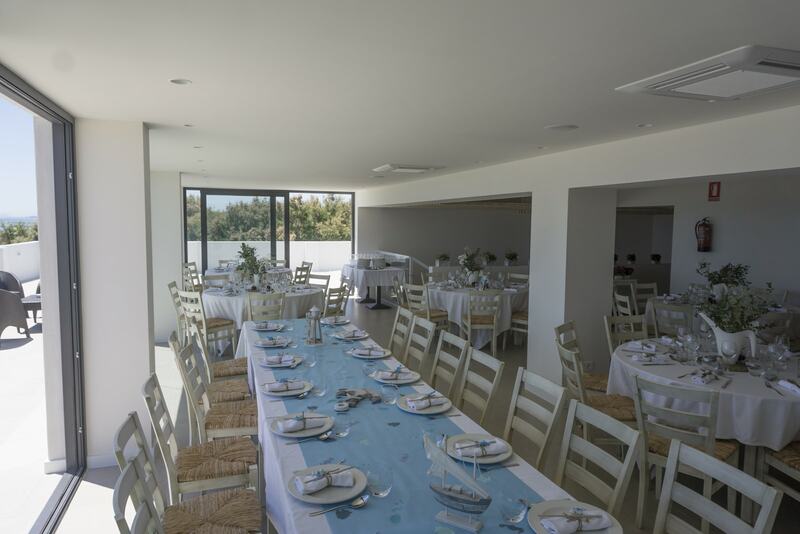 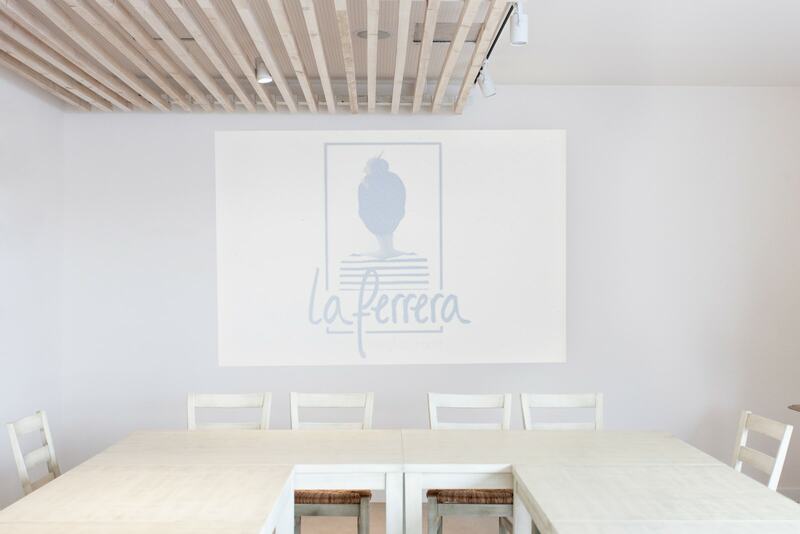 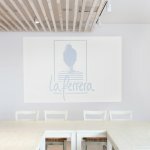 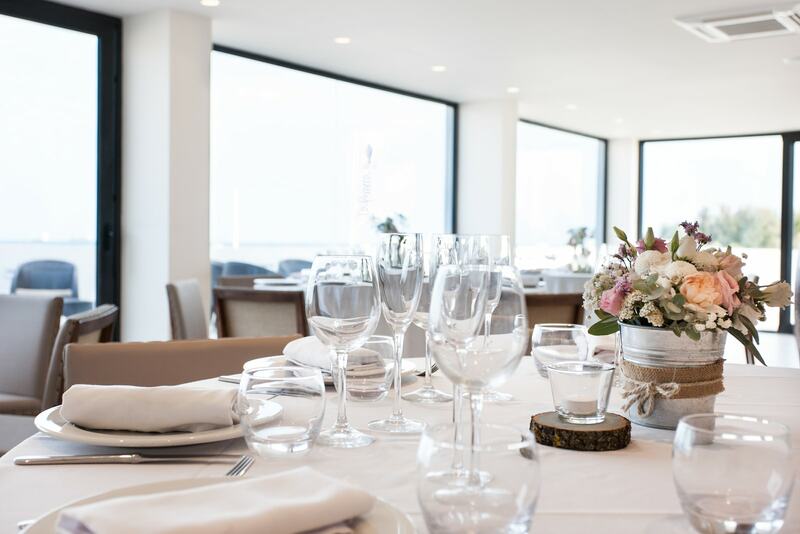 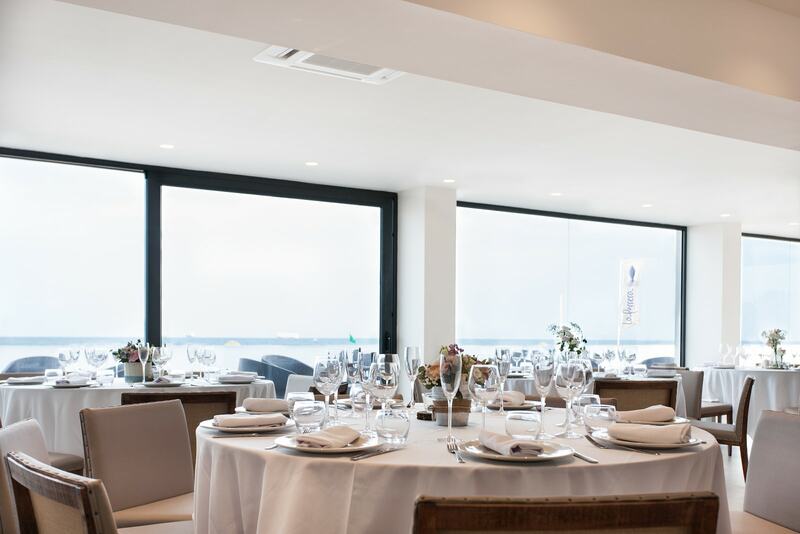 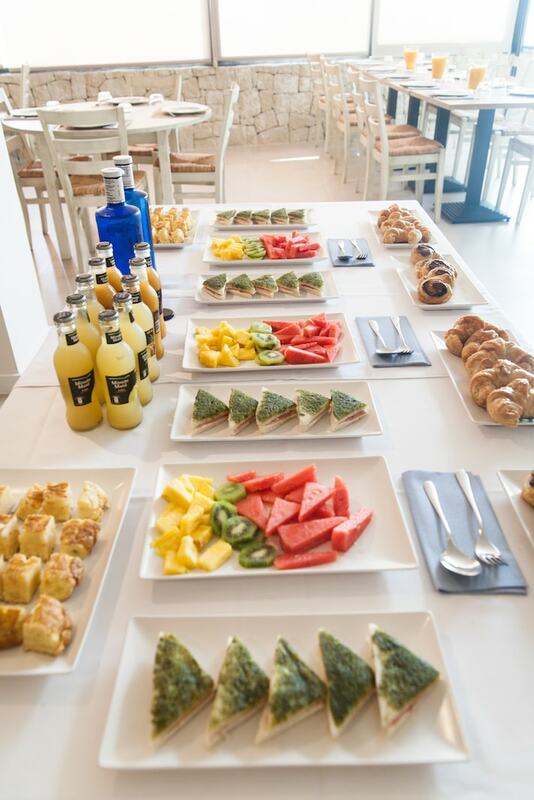 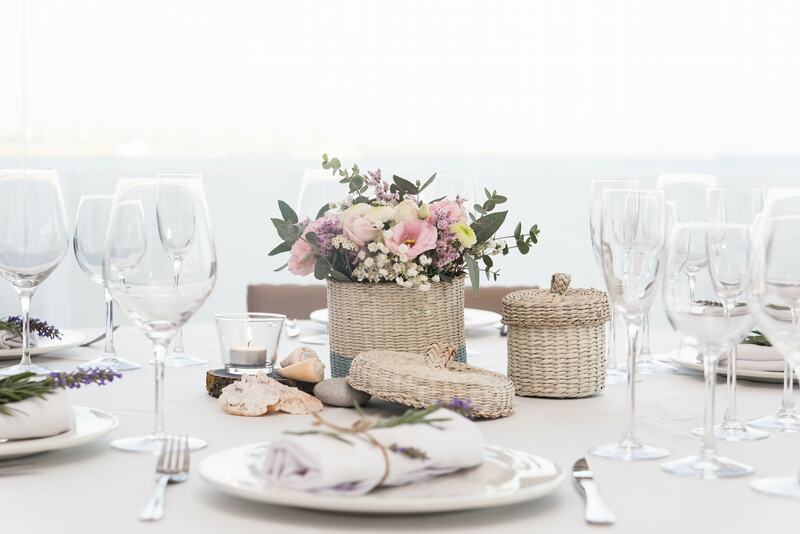 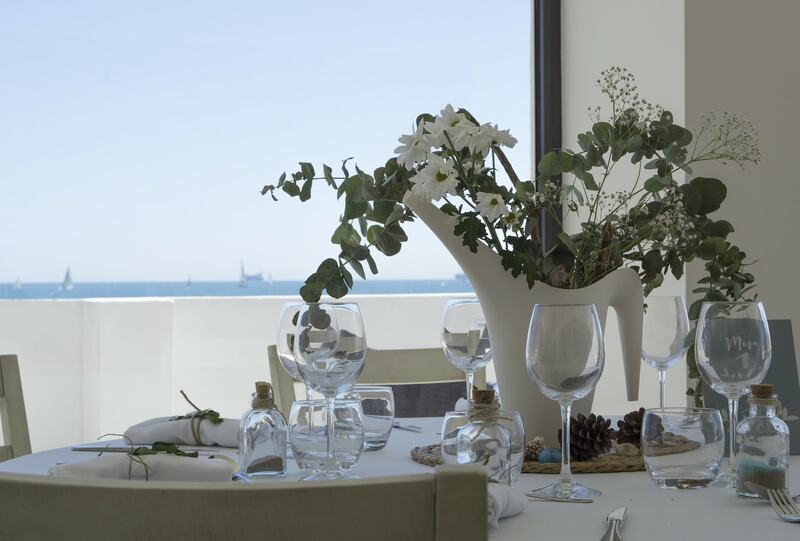 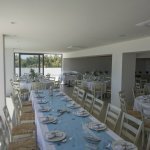 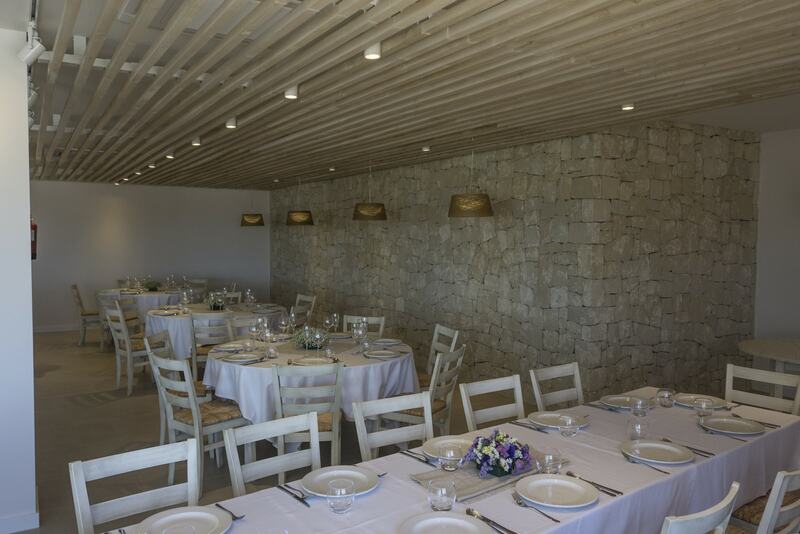 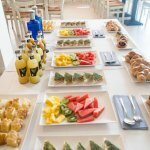 A team of professionals to offer the possibility of holding a special day in our restaurant in Pinedo ( Valencia). 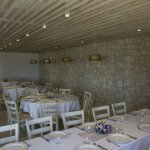 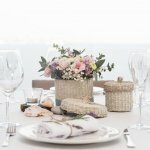 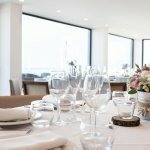 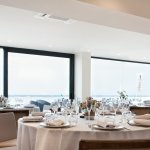 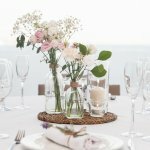 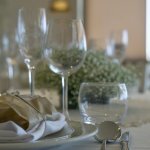 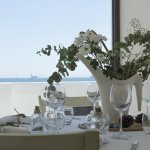 We make every event unique , customizing according to your needs , to participate jointly in the organization to ensure a successful outcome , a close relationship , exceptional surroundings and impeccable letter . 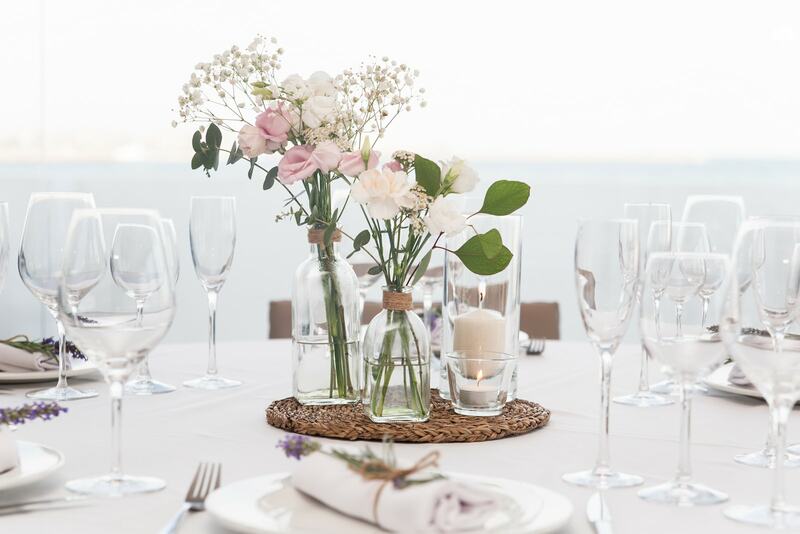 If you want to know more about our service of events organization, contact us or download the information pack .